That's pretty much sums up my short 8-days holiday in Bali with the guy. We did heaps of stuff, many beaches were visited and enjoyed, and we got back with two Bali bellies and sunburnt bodies. I never thought I can ever get sunburn before. This is such an overdue post; first post of 2016 nevertheless! I thought I'll start with recapping my holiday trips so I won't forget the details. We did have a lot of food. I have my food itinerary two pages long but unfortunately we could only complete half of it. 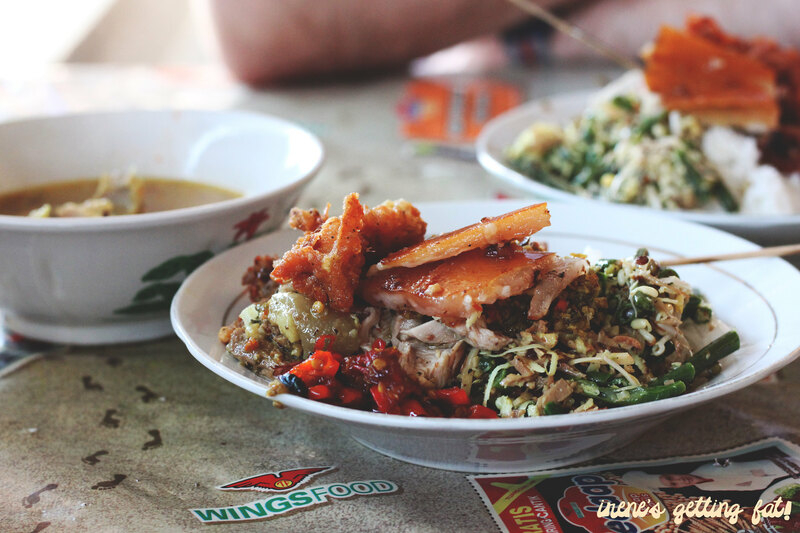 We got to try the dishes on the top of the list though, and I reckon these are the five top Bali dishes that are a truly must-try when you visit this tourist-ladened island. Oh guys, seriously. Can't go to Bali without eating at least one plate of suckling pig rice. 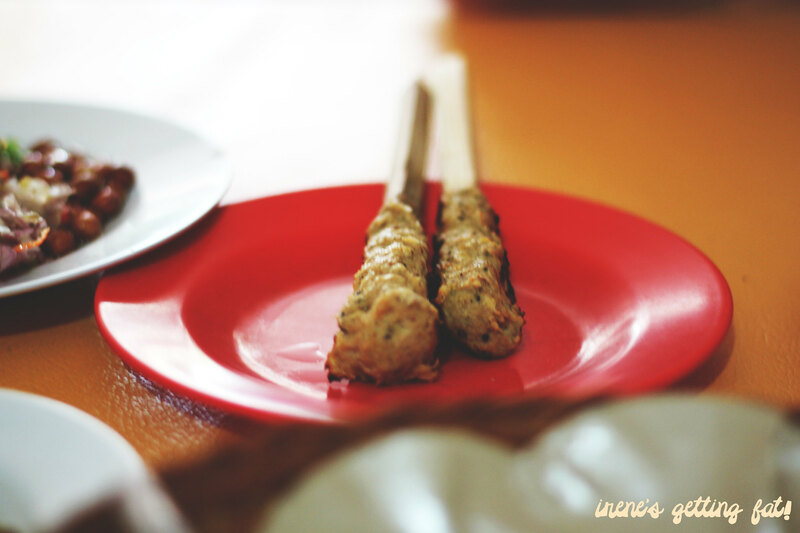 The most popular one is Babi Guling Bu Oka, but this time we tried Babi Guling Pak Dobiel. Swine cooked various ways is served on the plate. Braised pig, fried pig, and the golden crown of pig crackling on the top. What makes it amazing is also the spicy vegetables, the full-of-flavour sauce, and the warm pig soup. It made us sweat for sure, which makes it such an amazing experience. Gimme suckling pig rice on the side of the road anytime instead of fine dining. It's basically rice served with 1001 side dishes, ranging from spicy vegetables, fried meat, braised meat, peanuts, prawn crackers, and so on. 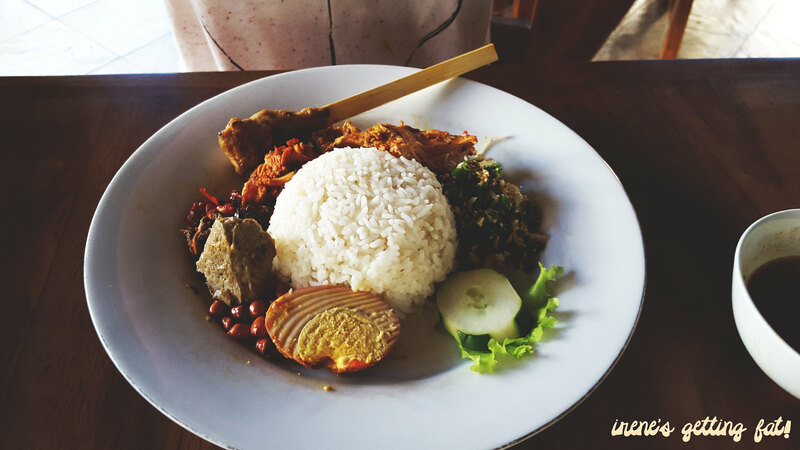 The tale says that Nasi Campur Bu Weti is the best, but I reckon I'd my share of nasi campur on this trip. The dish itself is popular due to the amazing myriad of textures and flavours. You got all you need in one plate, plus more. Nasi campur Bali I had at Biku was pretty good; served with sate lilit Bali, which is pretty much Balinese fish satay. 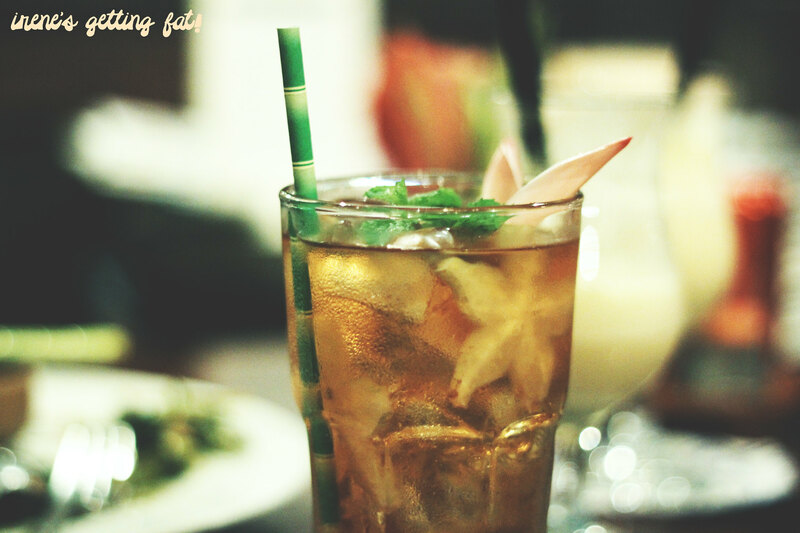 Biku is also a must-visit due to its interesting Asian high tea menu. The teas were pretty legit too. However, I must say that the best nasi campur I had on this trip was the one I failed to take photo of. It was 10 pm at night and it was just a random street vendor in Kuta. But man oh man, nothing beats street food for me. Maybe not the most hygienic, but super tasty and cheap as hell. 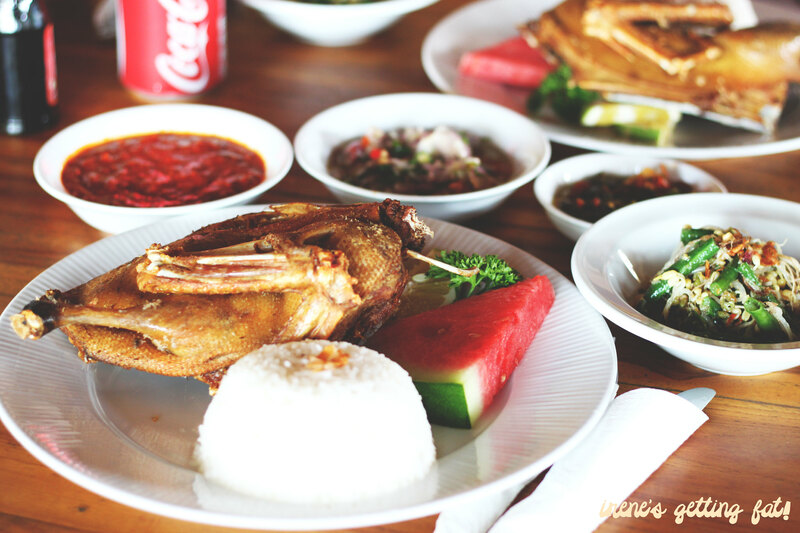 Lets waste no time, go to the original crispy duck diner, Bebek Bengil, which has opened its kitchen since 1990. They serve various kinds of birds as well as Western food, but it's the duck that you really want to pay for. 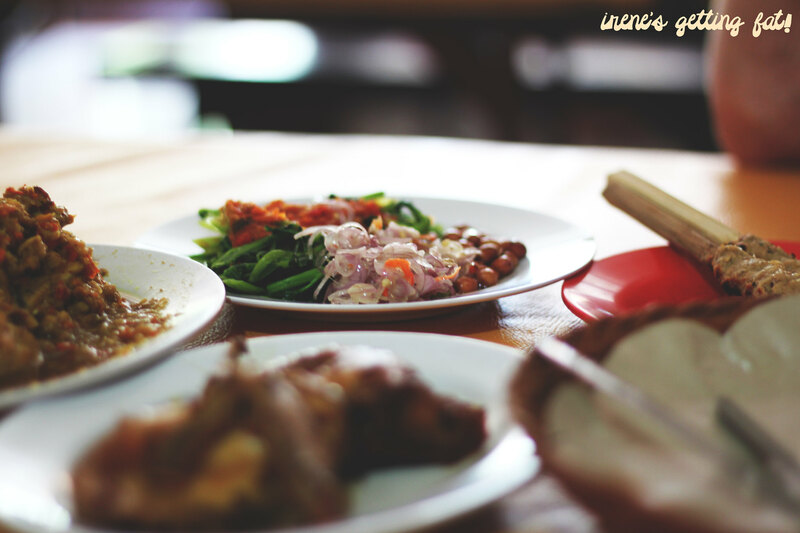 A portion will include half a duck, fried until incredibly crispy, rice, Balinese salad (plecing kangkung), a couple of different sambal (chilli sauce) and a slice of watermelon. Don't ask, I still have no idea why there's a slice of watermelon on the side. It is a great palate cleanser though. Everything works in harmony, but the duck remains as the highlight. Tender and amazingly tasty meat with crispy jacket, best dipped in the spicy condiments. It's basically steamed or roasted chicken, with lots and lots of seasonings and spices. 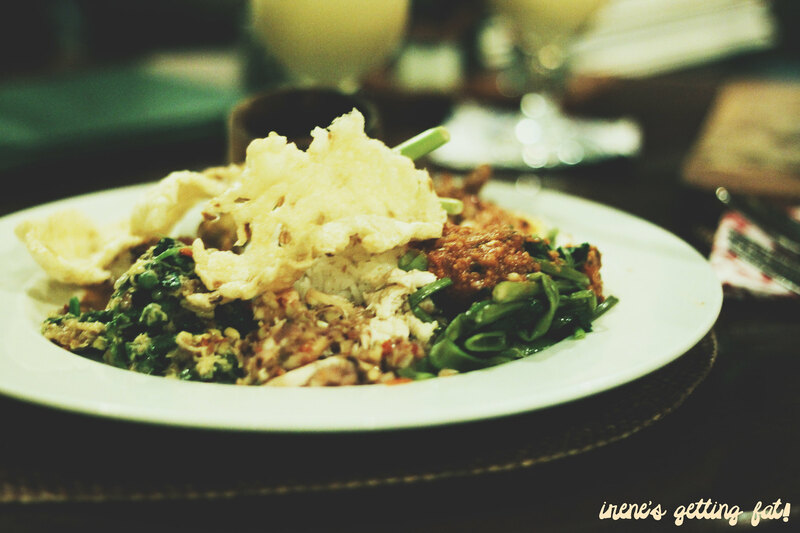 It's surrounded by its loyal sides; plecing kangkung, fried peanuts, and sambal (chili sauce/paste). The meat just falls of the bone. It's tender, juicy, and unbelievably rich with fragrant spices that wake your taste buds up. The steamed option is covered by abundant yellow sauce that's made of chili, garlic, onion, turmeric, and ginger, among others. The fried option is simpler but still packed with exploding flavours. 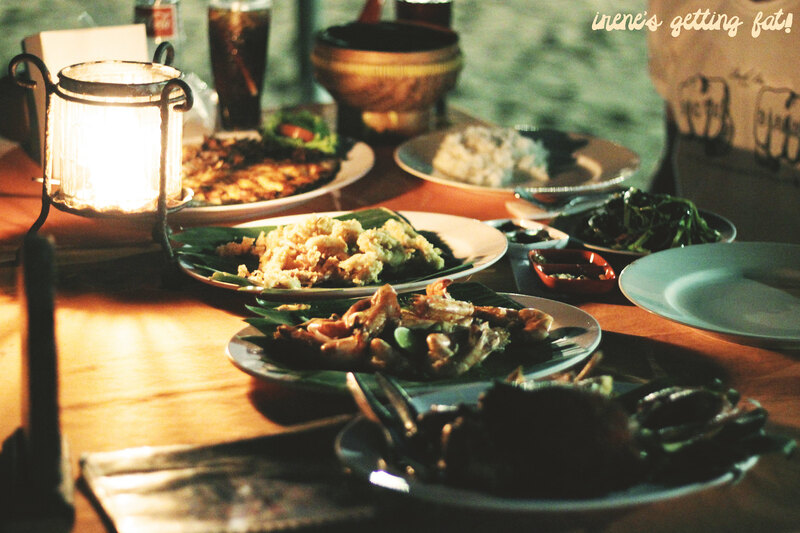 The seafood restaurants along Jimbaran Beach are good places to taste an unique eating experience. You are seated literally on the beach, next to the crashing waves and shores with pretty night lights. The role of the game is that you choose your seafood on the front counter, who will weigh your choice of fish, crab, prawns, mussels, etc and recommend ways to cook them. 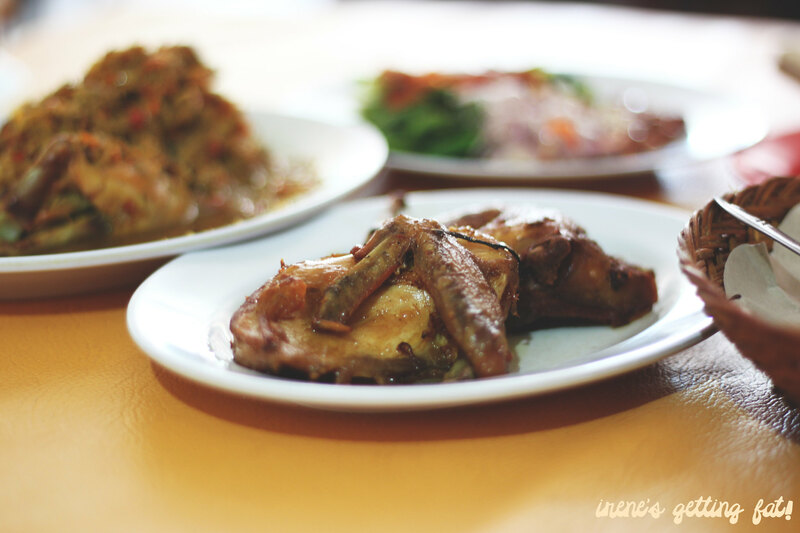 My personal recommendations are the crispy battered calamari, grilled ayam-ayam fish, and crab in spicy Padang sauce. It is probably not the best seafood dishes I've ever had, but it is something I never miss everytime I visit Bali. It's not cheap either (around $100 for 2), but I reckon it's worth it. .... bear with me. I just really have to mention this one. Dubbed as one of the most expensive type of coffee in the world, civet coffee is literally coffee made from civet's sh*t. The civets are fed raw coffee beans, and then the beans are harvested from their excrement. 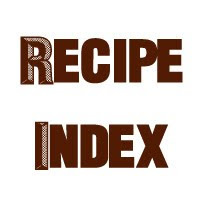 The beans used are robusta and arabica, hand picked and hand roasted. 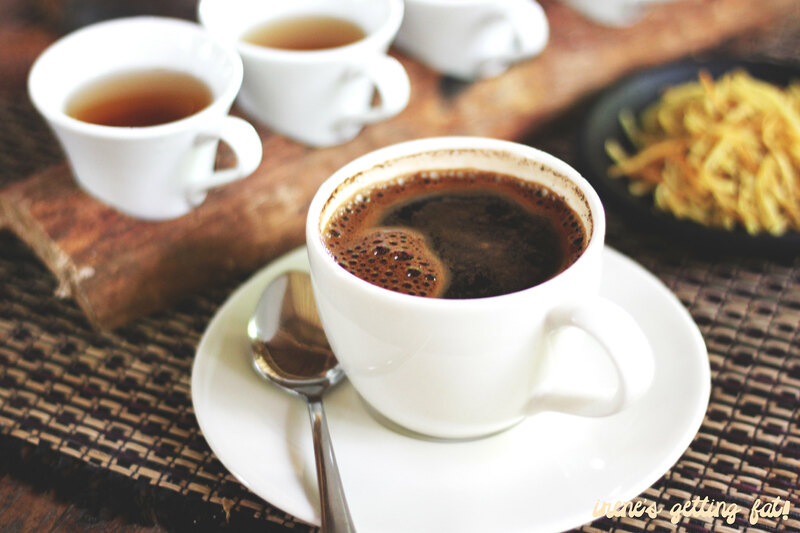 In Bali Pulina civet coffee farm, they show you the process to make the coffee, from the raw coffee fruit/beans to the civets to the harvesting and roasting processes. The place itself is very relaxing, overlooking rice paddy view which is very popular with tourists. By ordering a cup of the coffee, described as simply bitter by the guy, we got a plate of fried sweet potato sticks, and 8 mini cups of their other coffee and tea products. 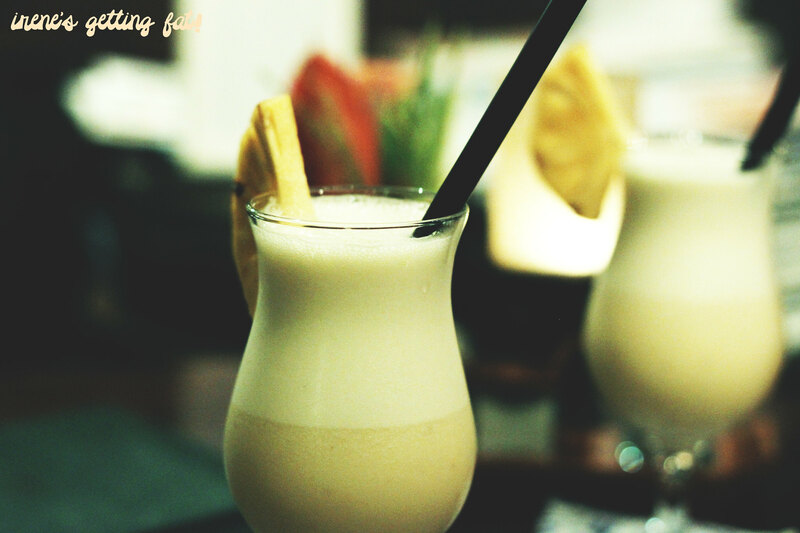 My personal favourite is the vanilla coffee, which is sweet with vivid vanilla hint. Ah, can't wait for another trip to Bali! 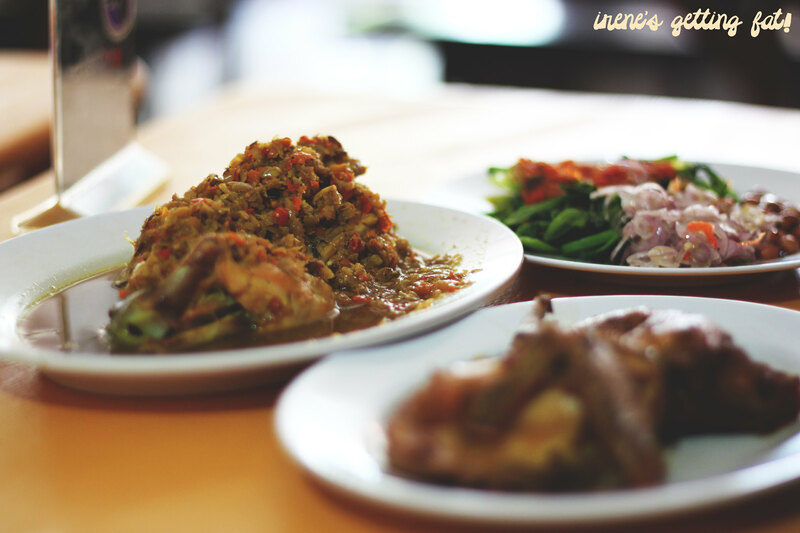 Still haven't been to Bali but if//when I do, babi guling will be the first thing on my list!